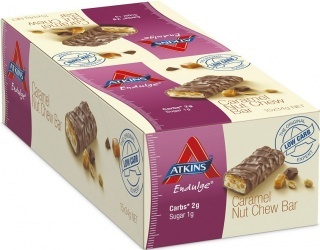 We are a distributor of Atkins products. The Atkins line of products are designed to help men and women manage their weight and enjoy good health whilst doing it. 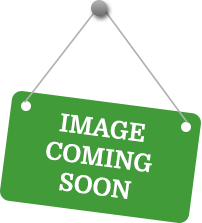 Products include Protein Powders, Shakes, Bars and snacks this range is based on lean protein, good fats, and reduced carbohydrates. 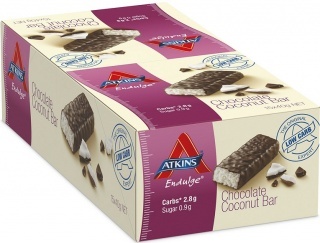 Click here to buy Atkins online.